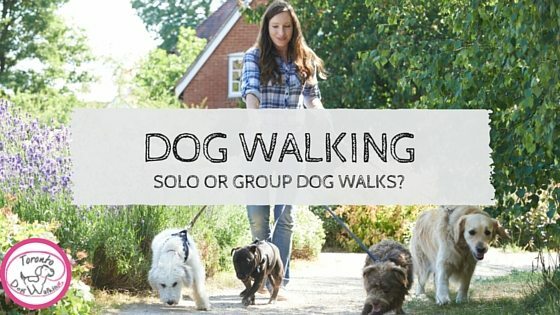 Dog Walking: Should my Dog walk Solo or in a Group? 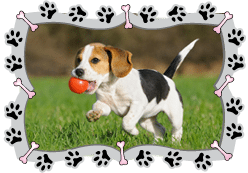 Hiring a dog walker can help you pup receive necessary exercise. Not only does daily walking help ward off common canine ailments such as diabetes, arthritis, hip dysplasia, and obesity, but it can also lead to a better socialized and well-behaved pet. Here, the benefits of your dog walking solo or with a group are explored. There are a number of benefits for choosing to walk alone. Some people prefer for their dogs to walk on their own and get their own personal attention and “me time”. 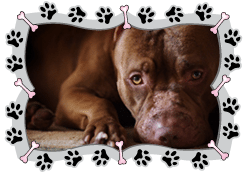 Additionally, if a dog is aggressive or reactive to other dogs, walking alone is ideal. For dogs who like to stop and smell the roses frequently, going solo may be a better option, so as to not hold up a group. The same is true for the dog who have things to do and fire hydrants to sniff, and would prefer to walk at a quicker pace. However, there are a number of benefits to walking in groups. Perhaps the most significant is that the dog receives an important chance to socialize with the other dogs. Exposing pups to new sights, sounds, smells, and experiences is a vital aspect of canine ownership. If the same routes are consistently walked every day, meeting with a group is a fantastic way to experience new trails, bike paths, and parts of the city. 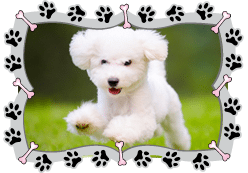 A change of routine is also crucial for keeping a dog mentally stimulated. 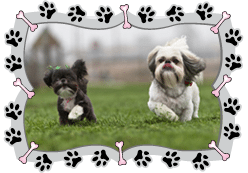 Many types of walking groups exist, and there is certain to be one that best fits the personality of the dog. Ultimately, there is no right or wrong decision when choosing to walk in a group or alone. 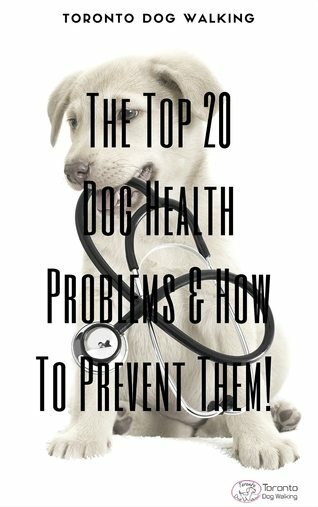 The most important aspect is finding the situation that provides the greatest amount of satisfaction for your pup and works best for him! Great post and great information.. I guess I should start taking advantage. With your great tips I will have a great idea of how to use it. Thanks.